clementine.jpg - Adelberg Montalvan Pediatric Dental PC & Orthodontics too! Food art creative concepts. 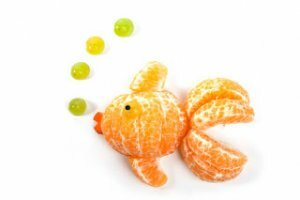 Cute fish made of different fruits, such as tangerines and carrots isolated on a white background.